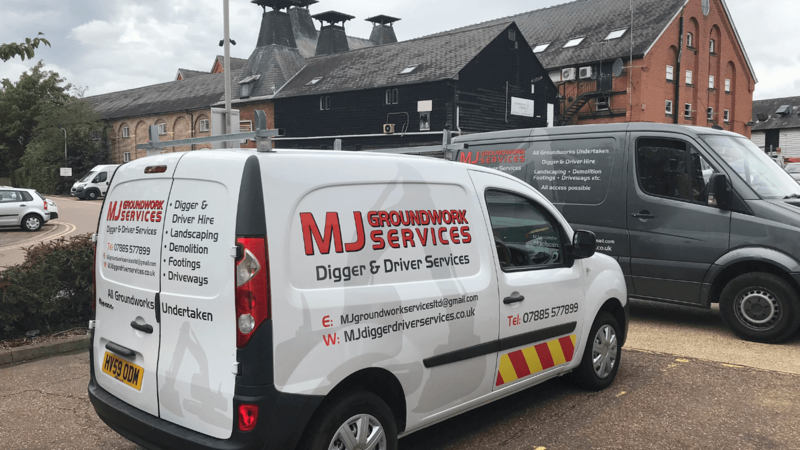 At M J Groundwork Services we have been providing essential groundwork services, as well as digger and mini-digger hire, to our customers in Theydon Bois, Chigwell, Romford, Brentwood, Epping, and beyond. In that time, we have built a reputation for excellence that cannot be matched across Essex. From septic tanks and drainage systems to home extensions and conservatories, we combine exceptional workmanship and impeccable service to exceed the expectations of every client. Why choose M J Groundwork Services? Our reputation is well-deserved. Not only do we offer an extensive range of services for our clients, but our team of highly-trained workers bring over five decades of hands-on experience in the trade to every job. Here are just some of the reasons to choose M J Groundwork Services for your house extension or other groundwork project. No two groundwork projects are the same. 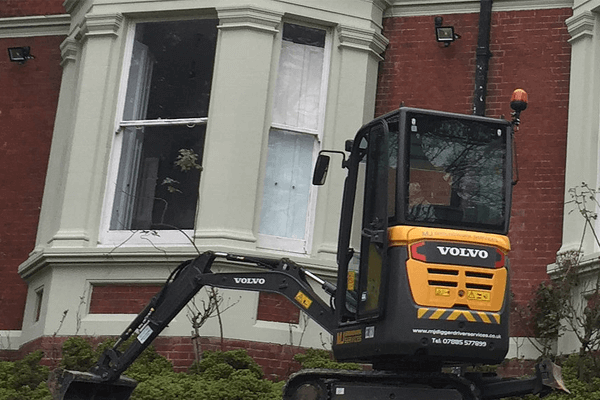 Whether we’re installing a septic tank, completing a home extension, or providing you with a mini-digger hire package, every job is tailored to match your specific requirements. We will not be beaten on value. We regularly check our competitors prices and can guarantee you will not find the same level of service and quality for a better price anywhere in Essex. We offer digger and mini-digger hire, house extensions, and septic tanks to our customers, as well as drainage, driveways, tree stump removal, patios, ponds, swimming pools, horse riding ménage, landscaping, fencing, demolition, and retaining walls, among others. Whatever project you have in mind, we are equal to the task. In the four years we have been in business, we have developed a significant customer base, many of whom have recommended us to their friends and families based on their experience with us. Independent trade comparison site Checkatrade currently holds a rating of 9.5 out of 10 from our clients. Based in Sawbridgeworth, our team of groundwork specialists cover a radius of 40 miles around our office, including Theydon Bois, Chigwell, Romford, Brentwood, and Epping. We have been fitting septic tanks and erecting house extensions for our customers in Epping, Brentwood, Romford, Chigwell, Theydon Bois since 2014 and our workforce have over 50 years of combined experience between them. When it comes to digger and mini-digger hire, we only use vehicles from top manufacturers like Volvo, Takeuchi, and JCB. From digger and mini-digger hire, to house extensions and septic tanks, M J Groundwork Services guarantee a first-rate job. Call us today on 07885 577 899 for a free quote.